35 hl / hectare. Manual harvest in crates, sorted. Maceration for 4 to 5 hours followed by saignée. Must thermo-regulated during alcoholic fermentation after static settling (stall 24 to 36 hours). Visual Appearance: Color characterized by the braquet, gives you lovely soft tones with soft golden highlights. Bouquet: The nose is frank, intense small dried fruits, herbs evolving on complex notes, floral and mineral. 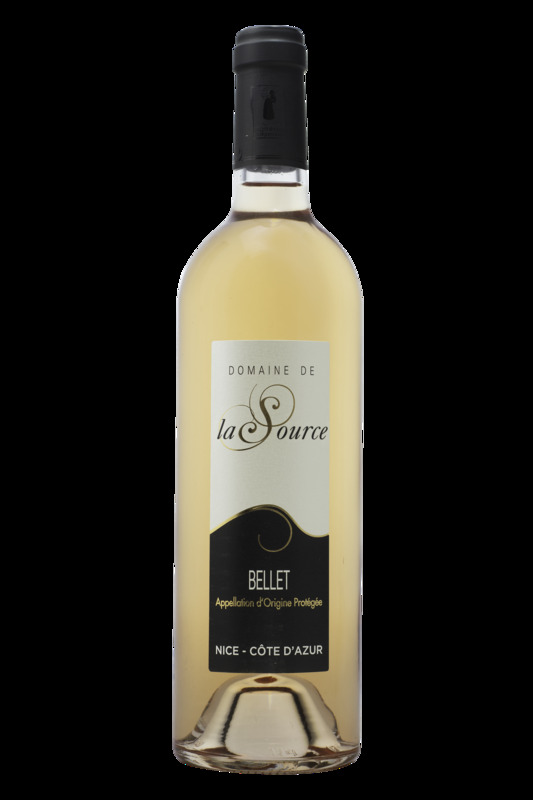 Taste: Ample palate, its delicate bouquet dominant of wild rose and briar rose, evolves with tones that are complex, floral and mineral. Its finish is long, pleasant, smooth. Suggested pairings / wines: It accompanies every meal of European cuisine, exotic and Nice.